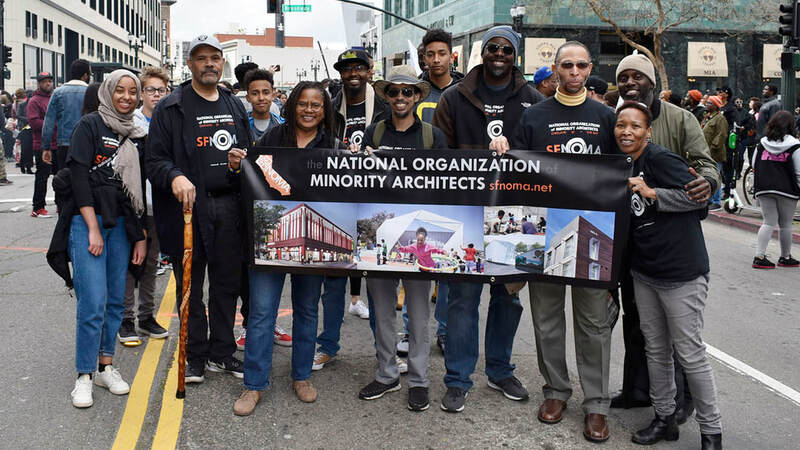 Activists implementing the SFNOMA mission: Design to Empower, Educate and foster Economic growth in under-resourced communities. Registration is now open for 30 students. Five days on the California College of the Arts campus, this is truly and inspiring experience for both students and parents. We provide full-scholarships in order to ensure that every interested students is able to attend. COLLOQATE - 2019 Architectural League NY Emerging Voices Recipient. Looking for opportunities outside of the bay area? Check out our ​​NOMA National Job Board. SketchUp2019 moves to yearly subscription tiers complete with cloud storage and AR/VR options at the top levels. Incluzion.co is a new online platform that easily allows entrepreneurs to find and hire Black, Latinx and Women freelancers based in the United States. The platform strives for more diversity & inclusion in the gig economy. Center for Sustainable Urbanism​ CIAO! summer high school architecture program. Introduction to Architecture Overseas. Rome is a living laboratory for exploring architecture, landscape architecture and urban planning. THE GORDON STAFFORD SCHOLARSHIP FOR MINORITY STUDENTS IN ARCHITECTURE.